hey ! 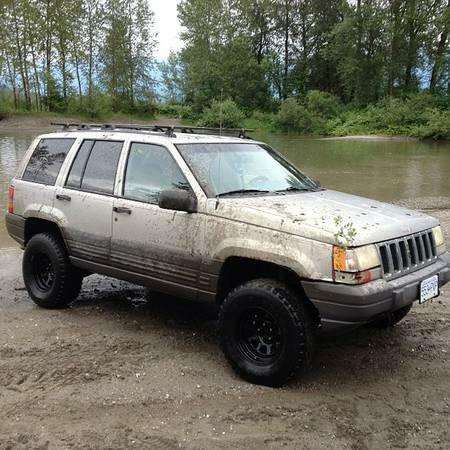 i have a xxxx grand cherokee 4.0l auto forsale. it has 392xxxkm, i just did the valve cover gasket and oil change, aswell as changed the rear diff fluid and resealed it. some dents and alot of scratches from the bush.